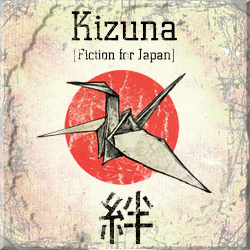 Kizuna: Fiction for Japan is a charity anthology of 75 stories from authors all around the world, with all proceeds going to benefit the orphans of the disaster-stricken Tohoku area, through the charity Smile Kids Japan. 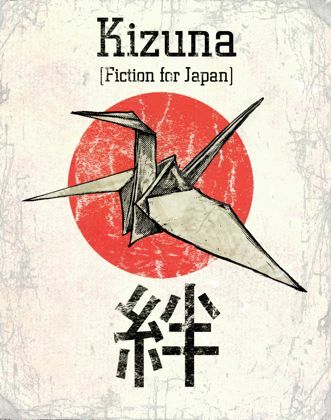 Horror, humor, human drama, science fiction, fantasy, absurdist, bizarro, weird, new wave, bugpunk, Cthulhu, Sherlock Holmes, historical fiction, and more. Here are three banners you could use on your own site to spread the word.